Last year was our BIGGEST YEAR YET! Because of players like YOU we raised enough money to serve over 3,000 children! From the streets of Baltimore to the sands of San Francisco. From the boroughs of New York City to the peaks of Denver. From the wards of Washington D.C. and NOW to the banks of Boston! 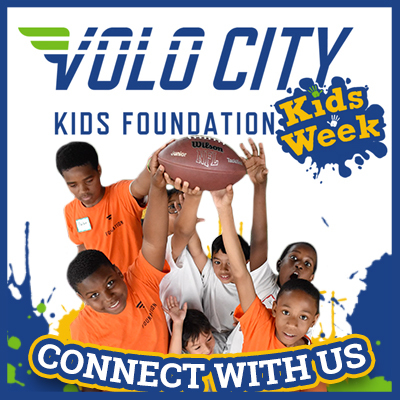 Volo City players have made their voices heard for the kids in our communities. And NOW is our chance to do it again! Kids Week is our opportunity as a national community to make a statement- that we not only care about making a difference, but we actually CAN. The question this Kids Week is, will you? Donate to your city campaign TODAY!